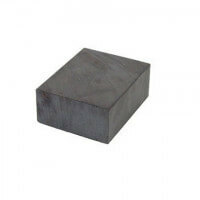 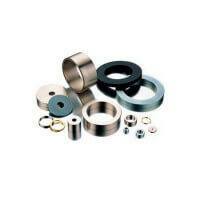 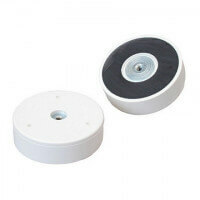 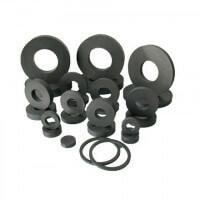 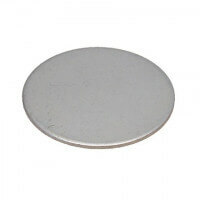 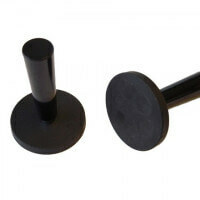 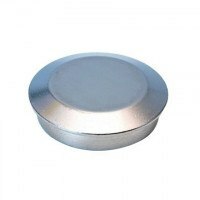 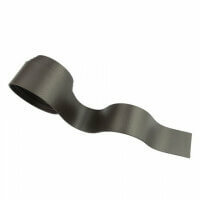 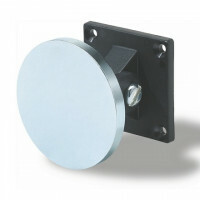 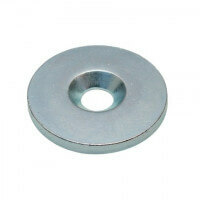 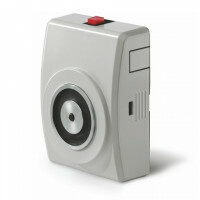 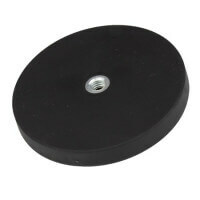 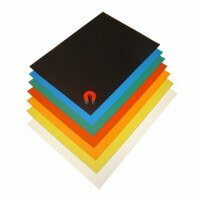 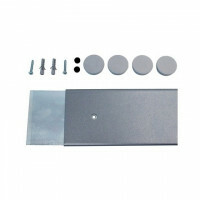 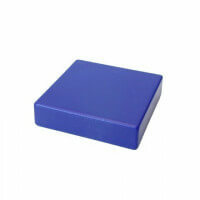 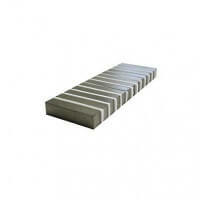 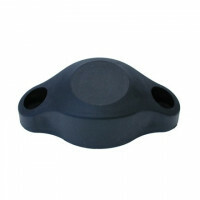 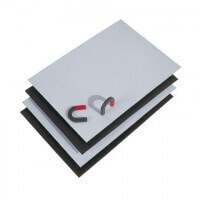 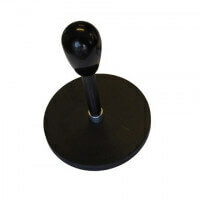 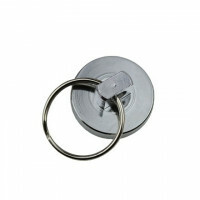 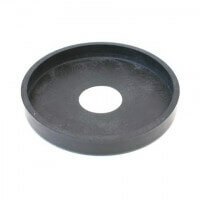 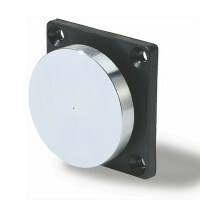 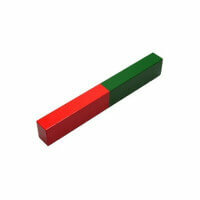 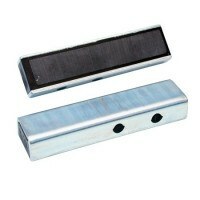 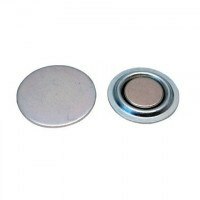 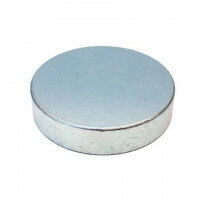 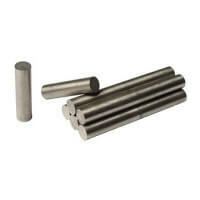 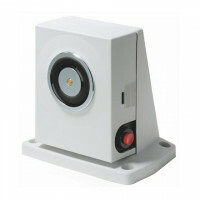 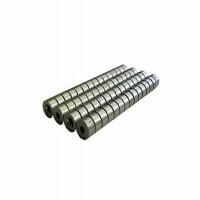 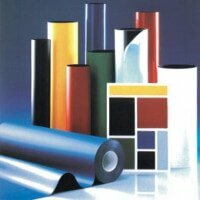 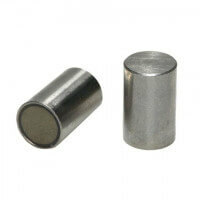 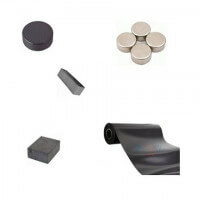 These Protego rubber coated magnets are produced with bore and high quality 3M on the surface. 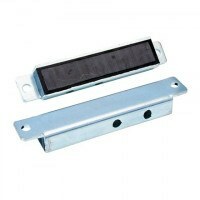 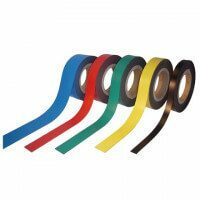 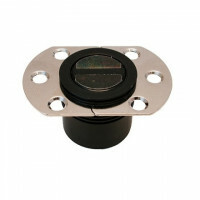 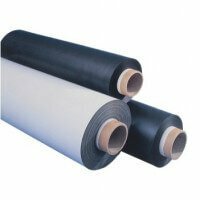 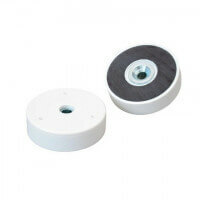 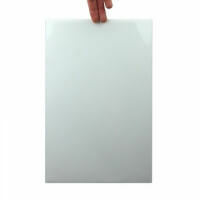 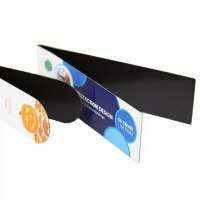 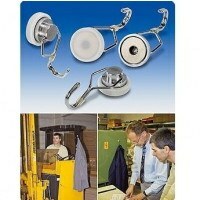 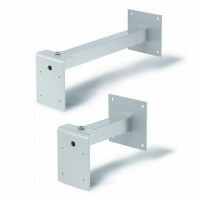 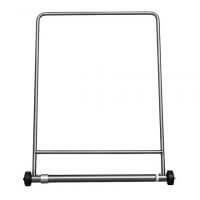 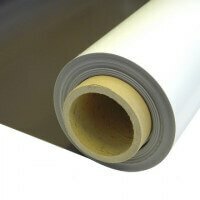 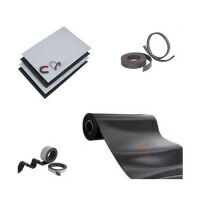 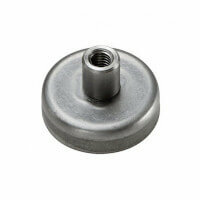 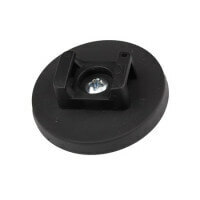 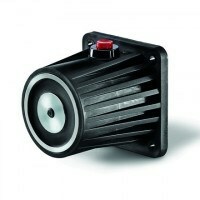 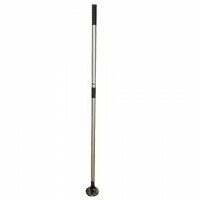 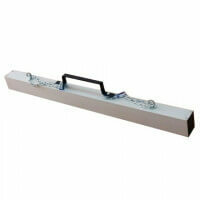 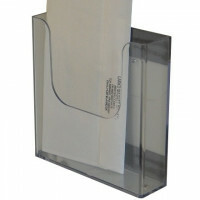 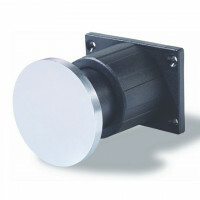 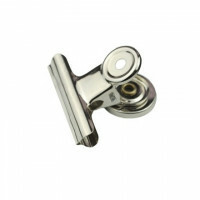 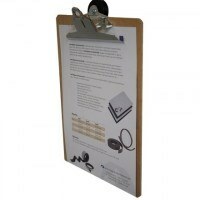 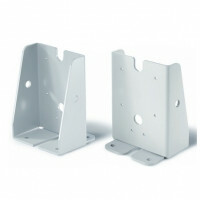 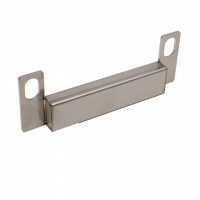 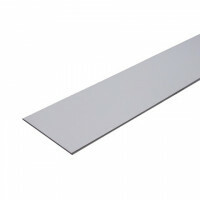 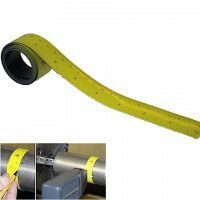 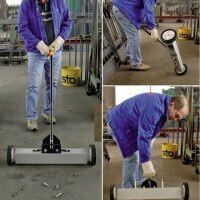 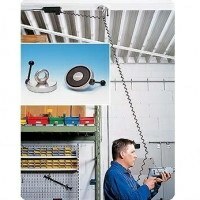 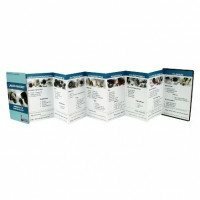 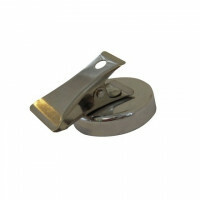 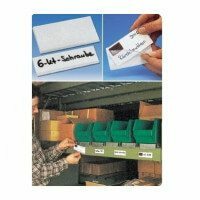 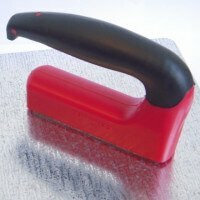 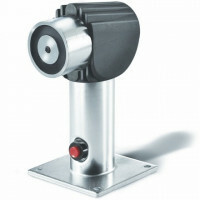 The adhesive and bore provide multiple mounting possibilities for this product. 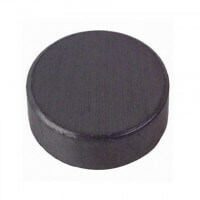 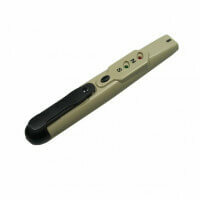 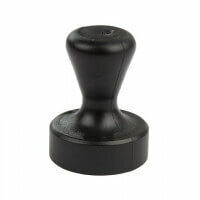 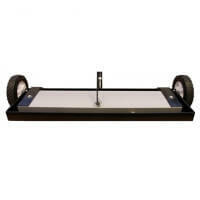 The soft rubber material provides protection against marks and scratches. 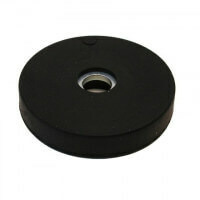 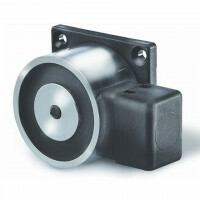 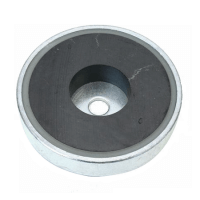 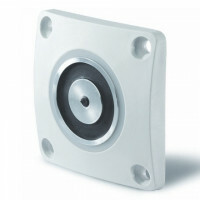 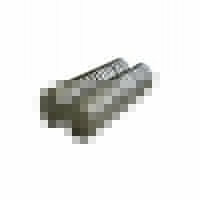 This rubber coated magnet with adhesive on one side and cylinder bore forms part of our Protego quality-series. 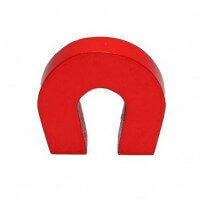 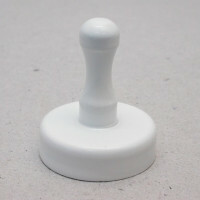 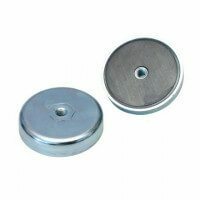 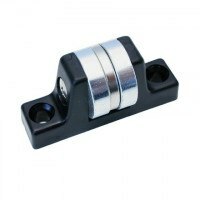 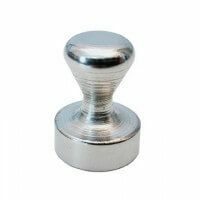 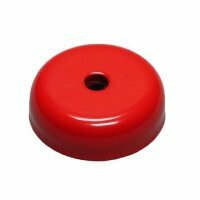 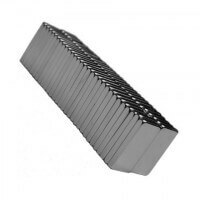 Only high-quality materials have been used to manufacture this type of rubber magnet and to ensure a particularly strong and durable product. 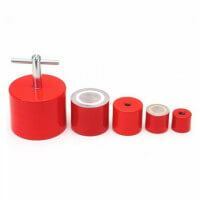 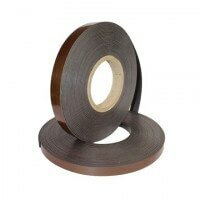 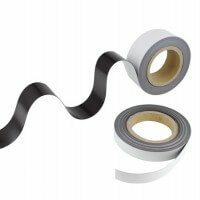 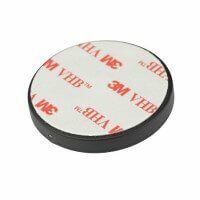 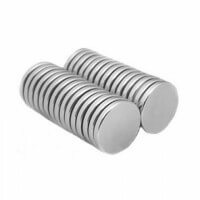 The magnets placed in the rubber are strong raw magnets in neodymium and the 3M adhesive ensures optimum fastening. 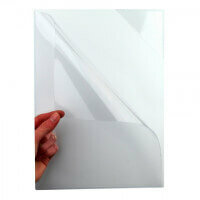 Thanks to the santoprene rubber no marks or scratches will appear during application. 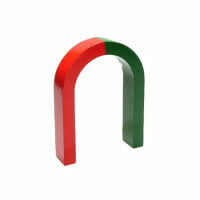 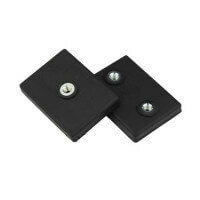 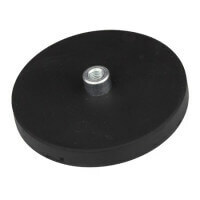 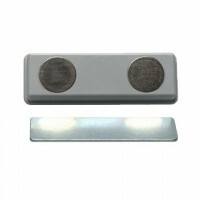 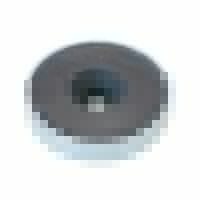 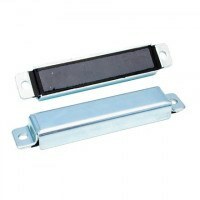 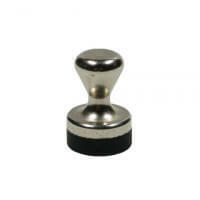 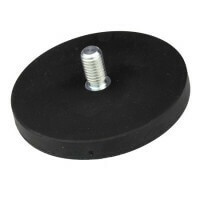 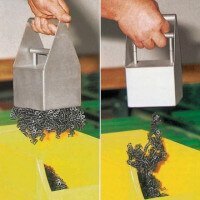 The holding force of this rubber coated magnet is reduced due to the adhesive. 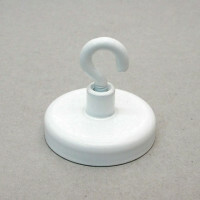 This model reaches a strength up to 20 newton. 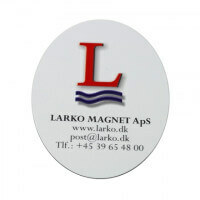 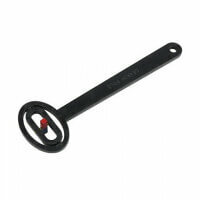 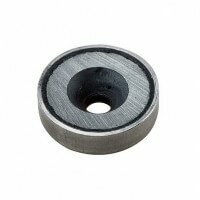 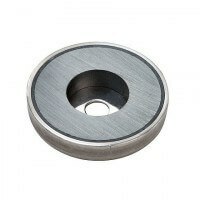 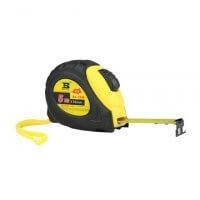 The rubber coated magnet with adhesive and bore comes in the dimension Ø31 mm. 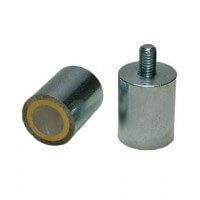 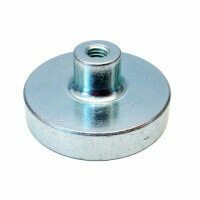 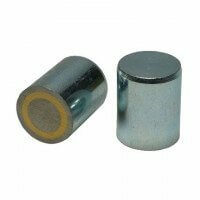 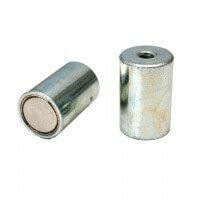 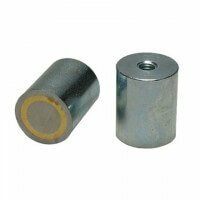 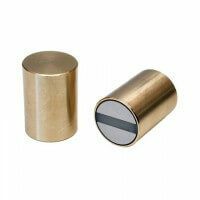 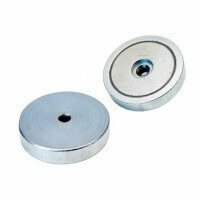 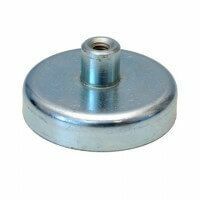 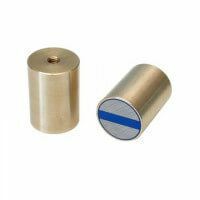 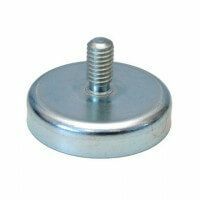 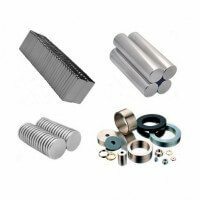 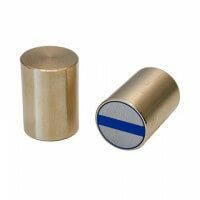 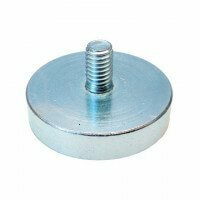 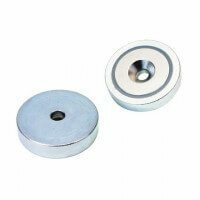 Besides the Protego rubber coated magnet with bore and adhesive it is also possible to acquire the magnet with adhesive and no boring.